Why not make more use of these tickets? You will find that the welcome and help that we try to give to visiting anglers is invariably reciprocated. Exchange tickets may be collected, if available, from 18, Croyard Drive, Beauly. IV4 7EE Tel:01463 782631 from noon the day before fishing, and must be returned by the next morning. when the grilse runs are on. 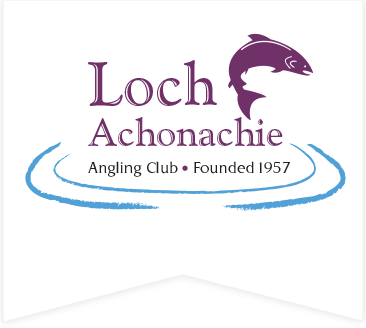 Loch Achonachie Angling Club water ranges extensively from stretches of the Rivers Conon and Blackwater to Lochs Achonachie and Meig etc. Why not explore these unspoiled waters? Dingwall Angling Club water on the River Conon covers around two miles of the tidal/estuary fly only fishings and can be good for sea trout as well as salmon. Please note that the rules specify that only thigh/waist waders must be worn; no doubt in order to reduce disturbance to fish from unnecessarily deep wading. Please check the rules for the numbers of fish that can be taken when using the exchange tickets. 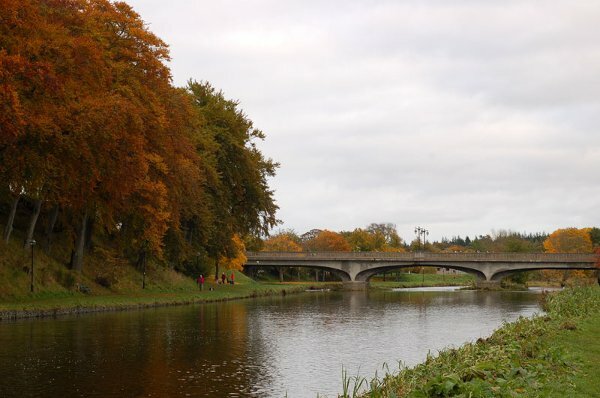 Inverurie Angling Association water covers the Keithhall and the Ardmurdo fishings on the River Don. Good early season and back end salmon fishing in addition to sea trout: can be well worth the trip. Both spinning and fly fishing methods are permitted. Fishing is restricted to Mon.,Tues.,Wed. and Fridays only. I. Loch Nam-Bonnach, a beautiful 75 acre loch which nestles in the hills above Beauly. It has been stocked with prime, hard fighting brown trout. See Donald Fraser at Morison, Ironmongers, of Beauly (Tel.782213) for details of cost and boat availability. Note – bank fishing is not permitted. 2. Middle Beauly, Salmon and Trout fishing between the Dams and above Aigas Dam (Eskadale Beat) see Donald Fraser at Morison, Ironmongers, of Beauly (Tel.782213) for booking details. 3. Achagour Trout Fishery, Ardclach, Nairn. A family run Trout Master Fishery with three lochs and one bait loch, contact Stewart on 01309 651259. 4. River Farrar which runs through one of the most beautiful glens to be found anywhere in the World. The Salmon fishing is available for half price on a day-before-booking basis; Saturdays can be booked a week before. ‘Phone Frank or Juliet Spencer-Nairn for the price details 01463 761285; the price rises as the Salmon numbers increase towards the end of the season.